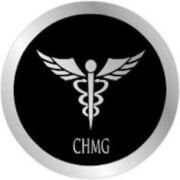 CHMG's mission is to provide high class medical care to all individuals at a very low cost. Complete HEalth MedG is a multi-specialty clinic dedicated to the overall well being of the Los Angeles county community. We specialize in health products, alternative medicine, modern medicine, and surgical procedures! Would you recommend Complete HEalth MedG, LLC?